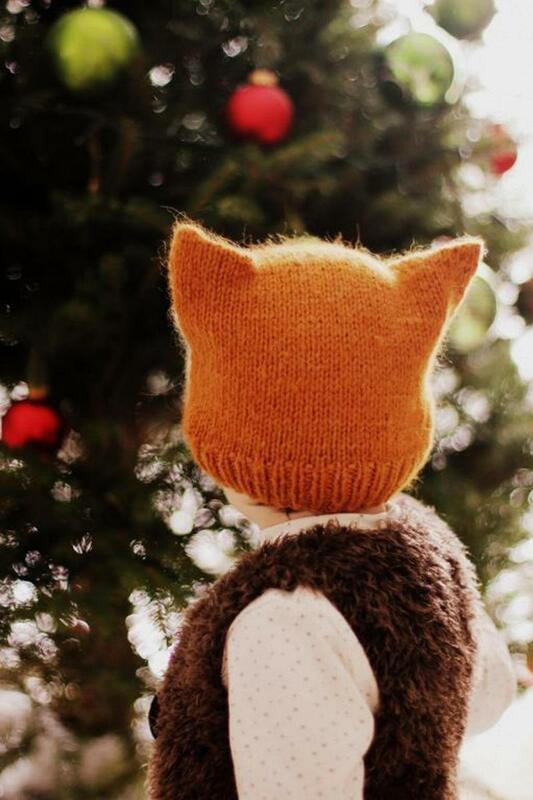 A wild little friend to adorn your little one's head and add some whimsy to his winter wardrobe! It is completely seamless and keep your needles engaged, using intarsia and short row shaping. 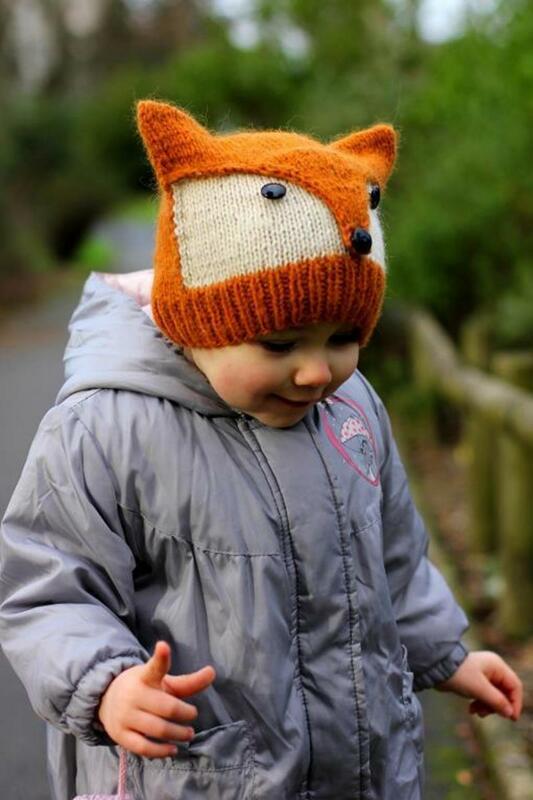 This fitted beanie is a perfect gift for any child and boy or girl. 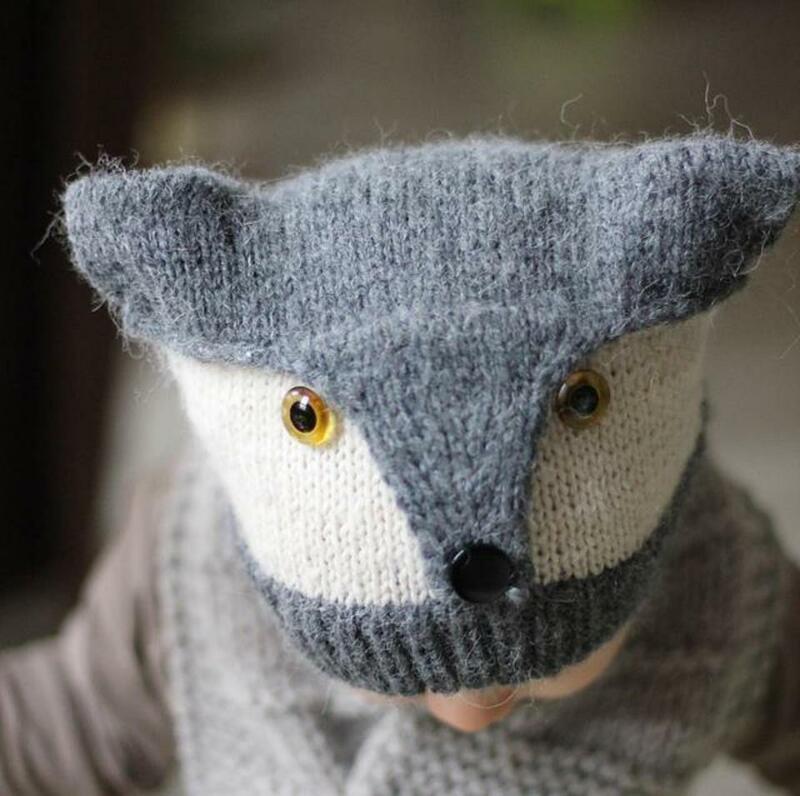 Fox or wolf - both included in the pattern. Make your choice and have fun!